Blues, Rags & Others is an eclectic mix of traditional blues, vintage ragtime tunes, vaudeville vamps, and standard covers. 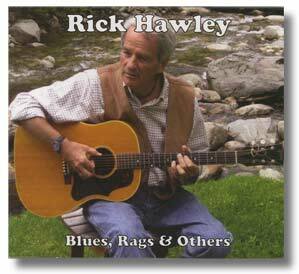 The acoustic guitar stylings and vocals are all by Rick Hawley. The album was recorded in Ripton, Vermont. 13. Is There Anything Wrong In That?